White is a color that is often ignored — but used purposefully and carefully, it can and should be embraced. 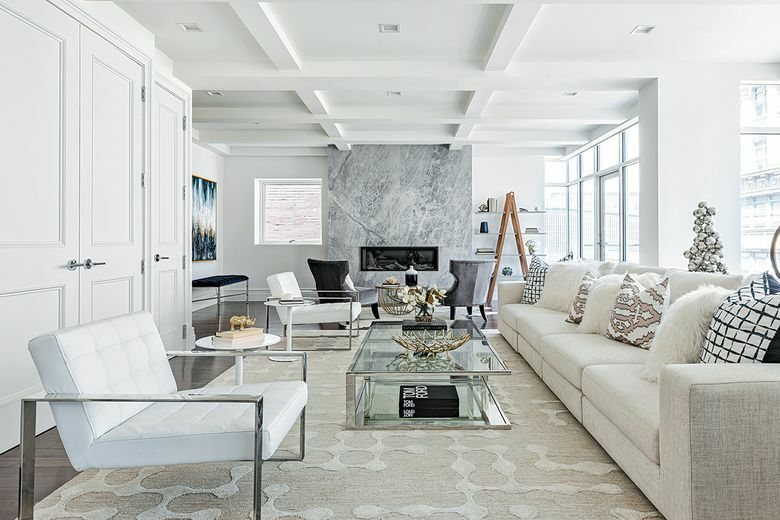 There was a time in home décor history when white was an ideal color for a formal living room. Typically, the space was seldomly used and handled with great care. These days, color isn’t always king, especially as people look to live in more minimalist environments. White is a color that is often ignored — but used purposefully and carefully, it can and should be embraced. 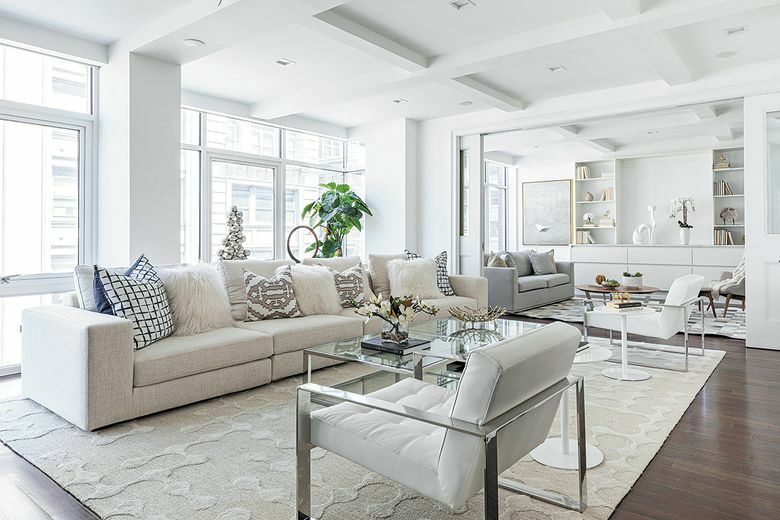 Here are a few rules to keep in mind when decorating with white. Do mix different tints, tones and shades of white. Do incorporate white into accessories such as vases, florals and toss pillows. 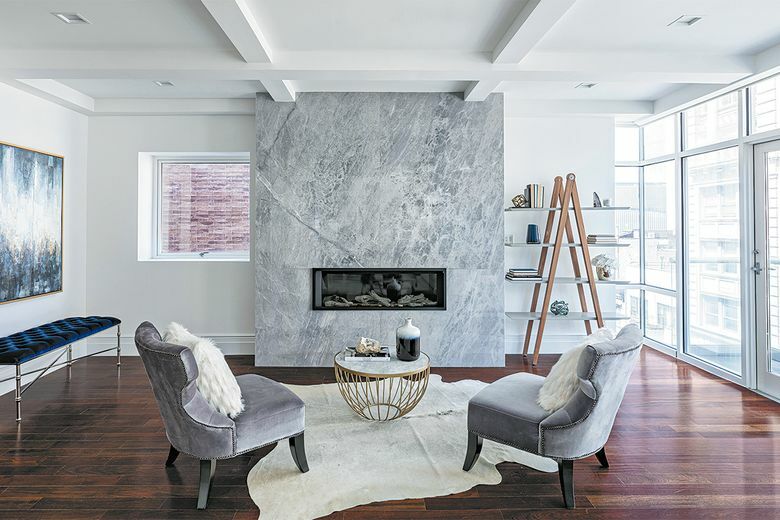 Do mix white with colors such as silver-gray and taupe to help create a soothing environment. 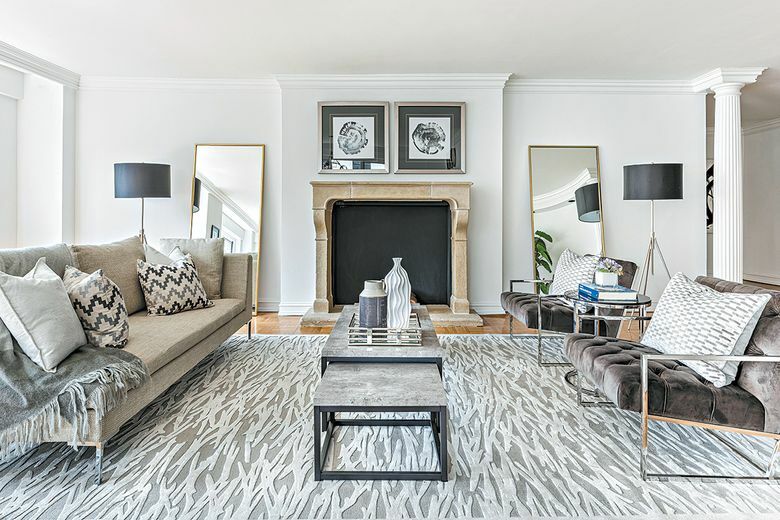 Do use textured white accessories such as area rugs and toss pillows to help to soften a space. Do mix white with both warm and cool colors. White can be warm, like in a shade closer to taupe, or cool, such as a shade that has gray undertones. Either way, white helps create the ideal color balance. 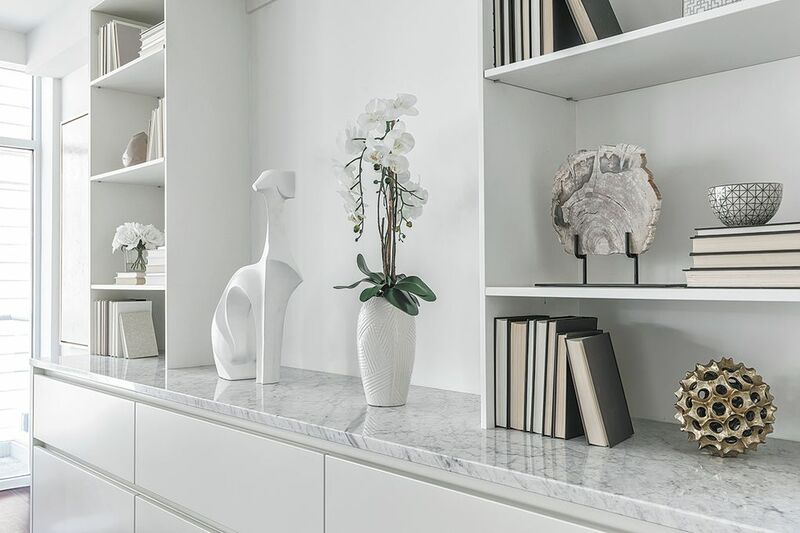 Don’t forget to extend the color white into elements such as cabinetry, fixtures and appliances. Don’t ignore the opportunity to reflect color through the use of mirrors and windows. Don’t be afraid to use the color white in areas that are used often, such as bedrooms or dining areas. Don’t forget to use negative space, such as white trims, door headers and under-ceiling soffits. Don’t dismiss the power of a pure white space. One of the most powerful color combinations is a monochromatic scheme, which involves a blend of similar shades of the same color.